Shopping for precious metals is not an easy task. 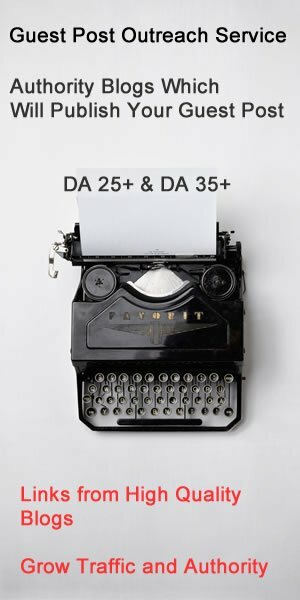 The variety of choices and the sky-rocketing cost can make your job more difficult. Before you swipe your credit card, it is important that you are well knowledgeable about the basic characteristics of each metal. The information will help you make wiser decisions on where to invest your hard-earned money. Gold is the most popular precious metal of all time. It does not rust or corrode and thus, it lasts forever. Its purest form is yellow, soft and easily bendable. But because it is not strong on its own, it is mixed with other metals like copper, zinc, nickel, platinum, silver and palladium. The product is called an alloy and color variations occur. The term “karat” is used to indicate the amount of gold present in a piece of jewelry. Pure gold is 24 Karats. So if you find 18 Karats, it means that it has 18 parts gold and 4 parts made from other metals. Experts recommend a lower grading for a gem-studded setting jewelry as it is more durable and it holds precious gems better. When buying gold, you should also consider the weight. It is an important indicator for the metal’s price along with the type of construction, means of production and the overall finish of the jewelry. Platinum is also called as the “noblest” metal because of its pure character. It is a classy and contemporary piece of precious metal that is more rare and valuable than gold. Its malleable character is perfect for intricate and lacy work styles. It is mostly used along with the finest jewelries. The metal is highly “workable” and it is easier to set around a valuable stone. It is the favorite for setting diamond necklaces, rings and brooches as it presents less risk for damages.Overtime, it also holds better than any other metal.Jewelry lovers who want a trendy and sleek look go for platinum. Adventurous gemologists mix it with other metals to produce interesting color. However, the expensive cost leads to limited available styles. Titanium is among the most expensive and most durable metals around the world. It is very light that it is only about 60% heavier than aluminum and 45% lighter than steel. 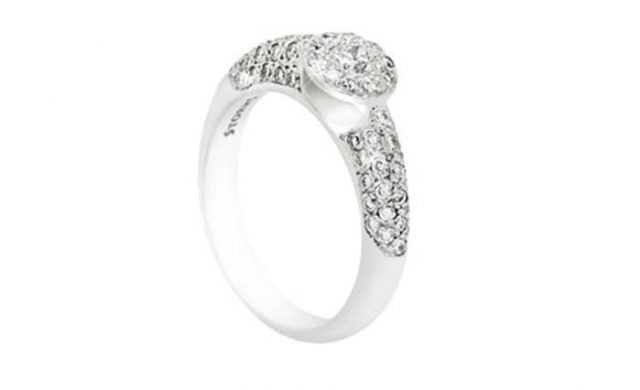 It is naturally white and thus, jewelers do not have to combine it with other metals to get a bright white sheen. It shows very few signs of wear and tear over the years and still holds up well after several decades. It also requires very little maintenance compared with other expensive metals. Titanium jewelry can be adorned with precious stones and perfect for wedding and engagement bands. Most individuals who cannot afford platinum, titanium and gold go for silver. It is widely available in many parts of the world and thus, it is more affordable than the others. The metal is elegant and does not require high maintenance. It comes in varying grades so that it will not be impossible to find one that will suit your budget. Diamonds are precious gems which are most coveted by women. They have been around for centuries and up to these days, they continue to increase their value. The glittering and magnificent brilliance is definitely eye-catching. Whether you use the diamond as part of the earring, ring, necklace or bracelet, the same elegance comes out. Diamonds are graded based on four factors – color, clarity, cut and carat weight. Each factor will affect the price of the gem. But of all the four, the cut is probably the most challenging. This is because even the most expensive diamond will lose its radiance when improperly cut. The process brings out the life of the gem. Thus, jewelers compete in terms of this factor. In order to increase the profit margin and stand out from the crowd, diamond cut should be well differentiated. It is the only way to eliminate the competition in the market. When you produce a unique product, you have no competitors. Yours is truly one of a kind. 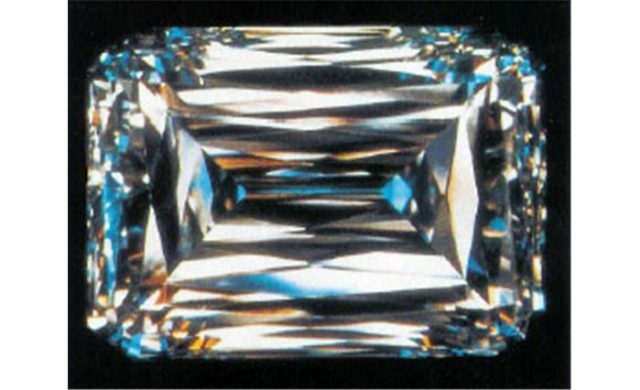 This is the idea of the Crisscut diamond, a patented design for the gem. Christopher Slowinski, the founder of the world renowned Christopher Designs Inc., provides the exceptionally cut diamonds. The New York based designer offers a gem with unequalled fire and brilliance by creating crisscrossed facets. The 77 facets come in either rectangular or octagonal shape. Each facet is specially designed to increase the bold and beautiful shine. The company holds the patent rights for the design and it serves as their registered trademark. The Crisscut diamond comes in different styles. Jewel enthusiasts can choose from the emerald, cushion, Asscher and round style. Each of them is carefully crafted to bring out the maximum play of colors and light dispersion. Rectangular criss cuts range from 0.05 to 3 carats and they are mostly used for making jewelries while octagonal shapes are purchased as solitaires. All of them has remarkableuniqueness and owning one piece is definitely a treasure to keep. Crisscut diamonds have been in the market for more than a decade. They are more common to the bridal category jewelries as they symbolize long lasting marriage and everlasting love. The company also offers a wide array of fashion jewelries. The superb design are very much vogue these days. The registered patent is enough to say that the product is of highest quality. 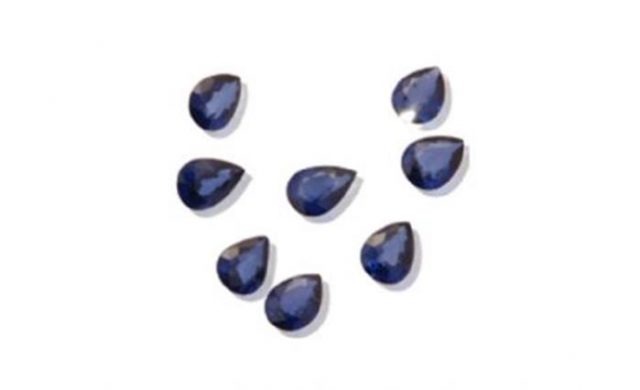 In fact, it is considered in the top 10 highly loved gems to today. The Crisscut diamond is most ideal for those who love more sparkle. The cut adds appeal to your overall personality. However, you must strongly consider your budget when shopping for the gemstone. This may require a bigger amount especially when paired with precious metals like gold and platinum. Define how much price are you willing to spend for the piece. This way, you can easily discuss your options with your jeweler. If you are still thinking of a gift for a special occasion, the criss cut diamond is a smart choice. Women adore them and they will be blinded with its elegance. From the day our company was born, Frédérique Constant has been passionately driven to produce timepieces of immense, classic and timeless beauty; watches that are as glamorous and elegant asthey are reliable and technologically advanced. Watches in the all-new Art Déco Oval range start at just CHF 780, a reasonable price for a hand made Swiss watch of this quality. If you would like more information on any of the new watches in the Art Déco Oval range, please visit our website, www.frederique-constant.com, or you can contact us directly with your questions. Please feel free to e-mail Mrs. Yasmina Pedrini atpedrini@frederiqueconstant.com. JEANRICHARD appears in James Blunt’s latest video. The Swiss watchmaker’s Iconic Terrascope with black dial and black rubber strap is presented throughout “Bonfire Heart”. This is the first single to be released out of Blunt’s much anticipated fourth studio album “Moon Landing” that is expected to hit the market by the end of October 2013. The collaboration between both, the singersongwriter Blunt and JEANRICHARD is about the dedication to a passion and the pursuit of dreams. It is about more than music or a watch – it is a philosophy of life and the desire to enjoy the road being travelled along the way. James Blunt’s latest single “Bonfire Heart” is an anthology of dreams, longing, and love. It’s as much about getting back to basics and rediscovering the power of music as it is about communicating emotions directly and honestly, without too much polish or complication. “In my teens, I found freedom in music. It’s a way of dreaming, a way to express who you are to the audience, but just as importantly, to yourself. It has taken me a while to understand it, to feel it again – and start dreaming again”, says James Blunt, who has so far sold nearly 17 million albums and 20 million singles worldwide. This collaboration with JEANRICHARD reflects this pioneering nature, distinguished achievements and remarkable values, as well as the soulful spirit that comes to light through people’s exceptional experiences and their take on the axioms of life. “Bonfire Heart” is also all about bringing people together and about how someone – be it family, a friend, or a lover – can inspire you and ignite that spark in us, leading us to achieve extraordinary things. This is very much in line with JEANRICHARD’s philosophy of life that is inspired by exceptional journeys and explorations and by outstanding personalities who take on the world on their own terms, with joy and gusto, becoming everyday heroes while shaping the voyage of others along the way. The clip also portrays the exhilaration of distant places and new discoveries, much like JEANRICHARD timepieces express the sheer beauty of great open spaces and the desire to live your life to the fullest. More than a watch, it’s a state of mind. James Blunt was born in an army hospital in Tidworth, Wiltshire in 1974. He was educated in Harrow and Bristol. Initially signing up to four years with the British Forces, he ended up serving six, in Canada, Kosovo and then London. After being spotted playing at the South by Southwest Music Festival, Blunt was signed by Linda Perry to her new label Custard. Following the release of his album “Back to Bedlam”, his career was marked by the success of the single “You’re Beautiful”, catapulting him to the heights of international stardom. James Blunt also recognizes the power of his high profile to do some good, supporting non-profit organizations such as Medicines Sans Frontiers and Help For Heroes (including three foiled attempts to play in Afghanistan to an audience of serving soldiers), and to draw attention to the issue of climate change. The art of life JEANRICHARD timepieces come in four different collections that each pay tribute to the elements of our universe: Terrascope, Aquascope, Aeroscope and 1681. Earth, water, air, plus the fire of passion that has inspired our brand for over three centuries and has excited sophisticated globetrotters every day anew. Pure, rare and eternal… platinum is the favoured material in the field of Fine Watchmaking.In 2006, to honour this intrinsic alliance between pure mechanical refinement and an inestimably precious material, Vacheron Constantin instated the Collection Excellence Platine, issued in limited series and desgined for collectors of exceptional timepieces. In creating the Collection Excellence Platine, Vacheron Constantin wished to highlight the distinctive qualities of platinum, which was discovered in the 18th century by the explorer and astronomer Antonio de Ulla. It is the noblest of all metals and one that the watchmakers of the Manufacture began using in 1820. A material that is 95% pure as against 75% for 18-carat gold, platinum is sourced from an extremely limited number of deposits, mainly consisting of magmatic rock complexes. Its density and its weight explain its resistance that is far higher than that of the other metals and place it at the very pinnacle of the materials used in watchmaking. It was indeed long regarded as the exclusive preserve of royalty and maharajas.The imperishable, high-performance properties of platinum make it synonymous with durability and ensure its enduring appeal among an elite circle of connoisseurs and collectors. The Patrimony Traditionnelle 14-day tourbillon joins the ranks of the remarkable watches singled out to belong within the Collection Excellence Platine. This exceptional timepiece is the culmination of a technical approach that consists in sublimating the major complication represented by the tourbillon. 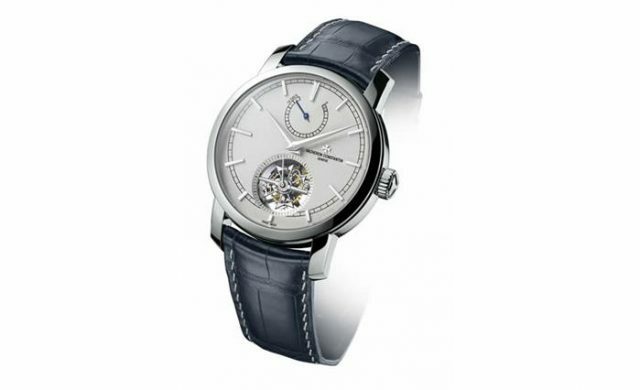 Vacheron Constantin has long since demonstrated its boldness and its expertise in this demanding field. The Patrimony Traditionnelle 14-day tourbillon Collection Excellence Platine is equipped with Calibre 2260, a mechanical hand-wound tourbillon movement supplying an exceptional 14-day power reserve. In addition to the tourbillon coupled with small seconds at 6 o’clock along with slightly off-centred hours and minutes functions, it also features a power-reserve display. A “dragging” or “trailing” hand shows the remaining energy on a 280° sector. This surface area, which is larger than on classic indicators, enables a precise division of the 14 days, themselves divided into two 12-hour slices and thus enhancing the readability of the power reserve. To guarantee the 14-day power reserve, Vacheron Constantin Calibre 2260 is equipped with four barrels stacked in pairs, interconnected and discharging simultaneously, yet four times slower than a single barrel. The architecture of the 231-part Calibre 2260 features two large bridges. The movement finishing and notably the Côtes de Genève motif find magnificent scope for expression in these generous dimensions. The tourbillon carriage, inspired by the Maltese Cross, is a showcase for the exceptional finishing of the parts featuring a number of naturally hand-bevelled interior angles. The tourbillon bar along took over 11 hours of hand craftsmanship to round off. In addition to the movement, the entire watch now bears the Hallmark of Geneva. 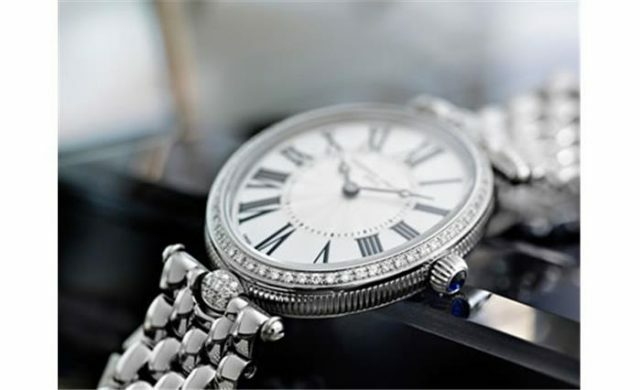 Account is now taken of the exterior elements of a timepiece, notably including those connecting the calibre to the case. The Collection Excellence Platine further affirms its unique nature in this exclusive model shedding new light on a subtle design in which rigorous beauty gives rise to serene and perfectly mastered beauty. The aesthetic codes of the models that have enriched the Collection Excellence Platine since 2006 are all there, including the uncluttered 950 platinum dial with a sandblasted finish discreetly bearing the inscription “PT950” between 4 and 5 o’clock. Secured by a 950 platinum folding clasp, the strap in dark blue Mississippiensis alligator leather is graced with a saddle-stitched finish, hand-sewn with silk and 950 platinum thread lending an ultimate touch of perfection! This model is issued in a 50-piece individually numbered edition.